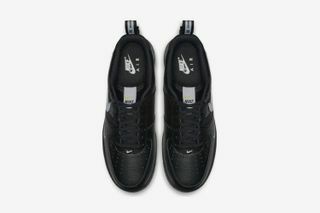 Key Features: Premium textured leather construction with smooth leather accents, exposed label tag featured on the side panels, miniature Swooshes embroidered across the forefoot, along with “TM” branding, extended branded heel pull tabs, and contrasting “AIR” marking on the heels. 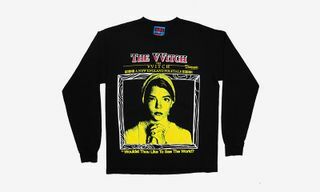 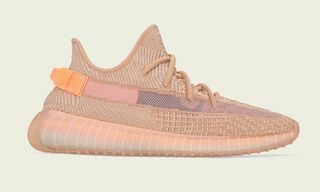 Release Date: TBC but select overseas stockists already have it available, and a stateside drop is rumored for November 1. 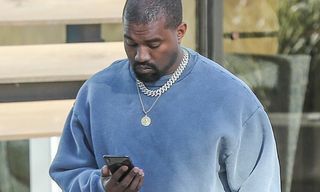 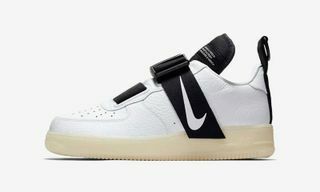 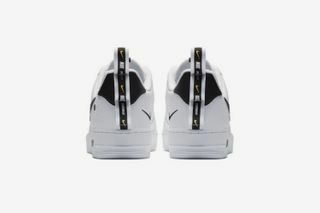 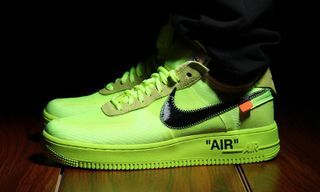 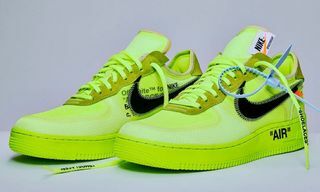 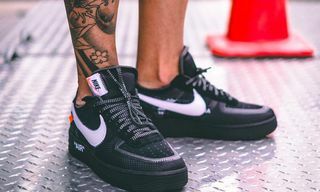 Editor’s Notes: If we learned anything from Virgil Abloh’s “The Ten” collection with Nike, it’s that the deconstructive style has been one of the most sought after silhouettes for sneakerheads. 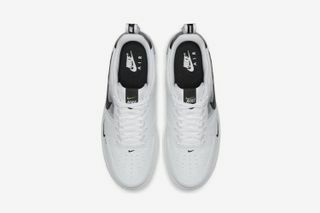 With that type of feedback, the Swoosh continues to release deconstructed-inspired iterations of its classic models. 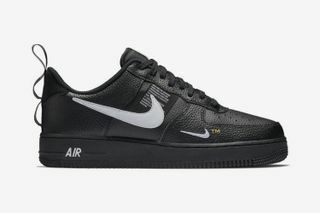 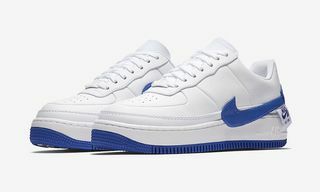 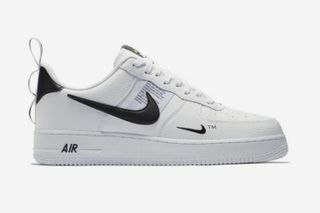 A more premium rendition of the Air Force 1 Low is featured with the Air Force 1 Low LV8 Utility. 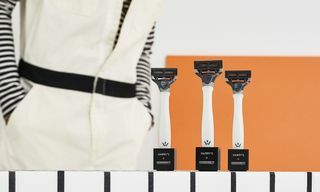 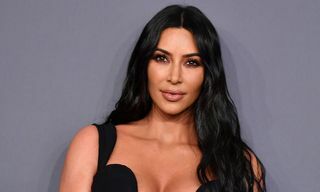 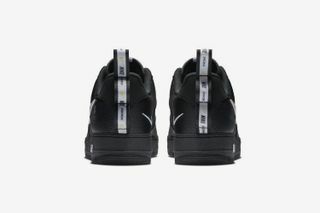 It’s enhanced with Virgil Abloh-inspired deconstructed detailing as noted in the key features listed above, and rendered in classic black/white and white/black colorways. 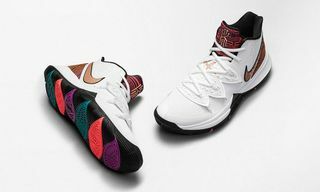 Stay tuned for the official availability of both pairs, and let us know if you will be copping a pair.